The high was in the low 20's earlier this week, so winter is in full force right now. I have been reaching for more face oils, rich creams and foundations that offer a bit more moisture. 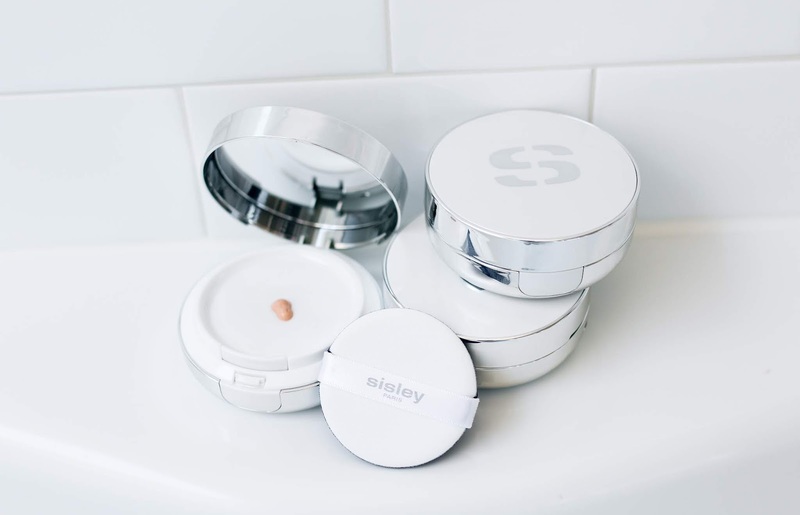 Sisley recently sent over their newest foundation launch - the Phyto-Blanc Cushion Foundation and it could not have come at a better time. It's a lightweight formula designed to help even out the complexion while also infusing moisture throughout the day and protecting from free radical damage. I wear shade 1 White Opal which is a good match for me in the winter. While it does come with a sponge that can be used to apply, I still prefer my beautyblender. The finish is definitely more radiant and fresh which works for me in the cold weather and if you have dry skin year round, this would be absolutely stunning. With oily or combination skin types, a mattifying primer or powder would definitely be needed since it does give a dewy look to the skin immediately. The color range is extremely limited which is disappointing so I hope a few more are released down the road. Especially for those that love a skincare/makeup hybrid product and want something that gives a fresh glow to the skin, this would be perfect. As far as coverage goes, I would place this in the minimal category with the possibility of being built up just a tiny bit. It will not cover any significant imperfections or dark spots, however it does an amazing job at evening out the complexion and reducing redness. 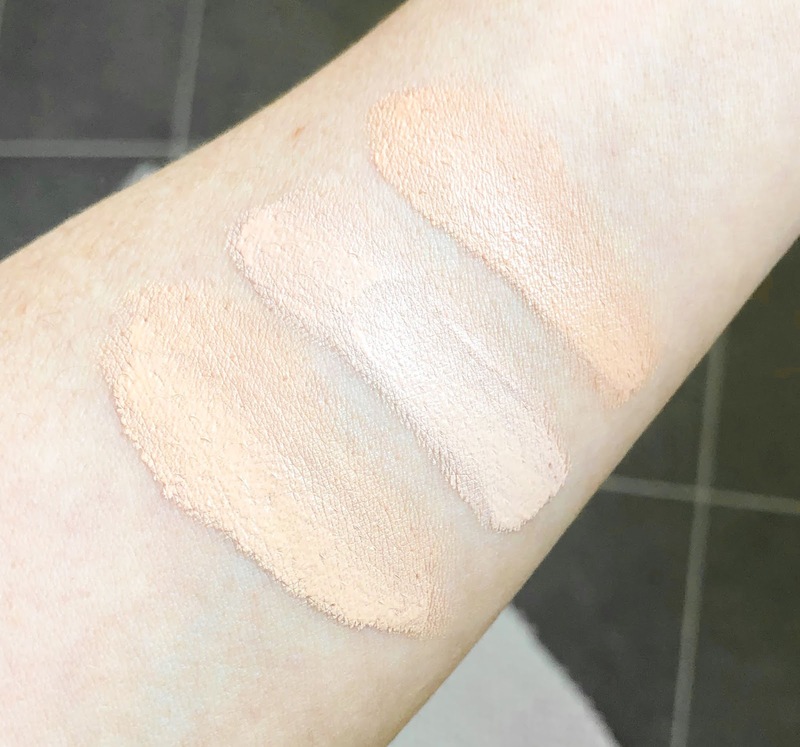 Using it as a base for a heavier foundation would be the perfect solution for someone that prefers more medium to full coverage with their makeup. Oh boy-they are going to catch hell for that shade range! I'm hoping they extend at some point!